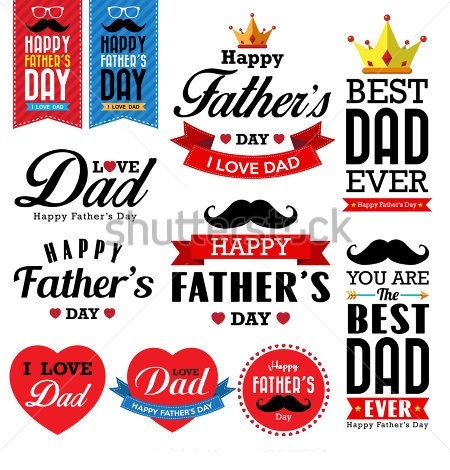 When Is Father Day Celebrations: Well in the present time Happy Fathers Day is usually celebrated on the third Sunday of June month every year. 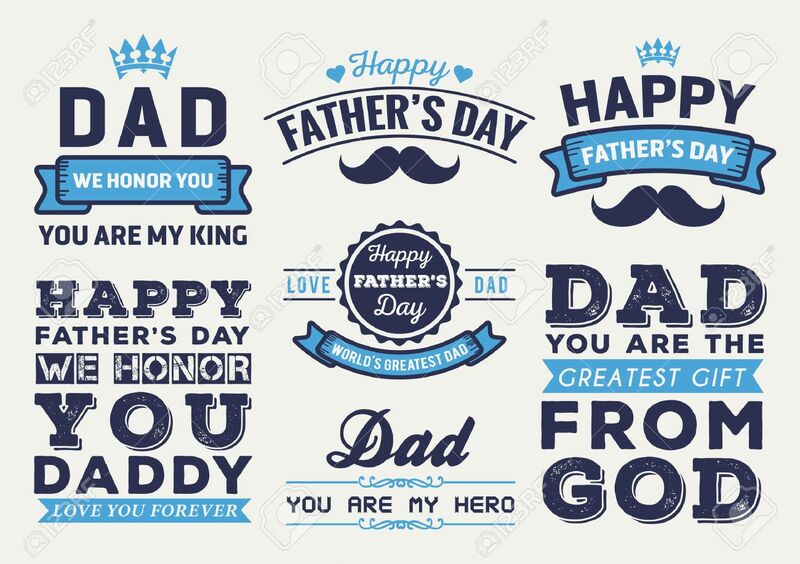 We have to give special thanks to Sonora Smart Dodd for this day, in history she is the only one who makes a lot of efforts to honor the fathers and make a special day as father day every year. 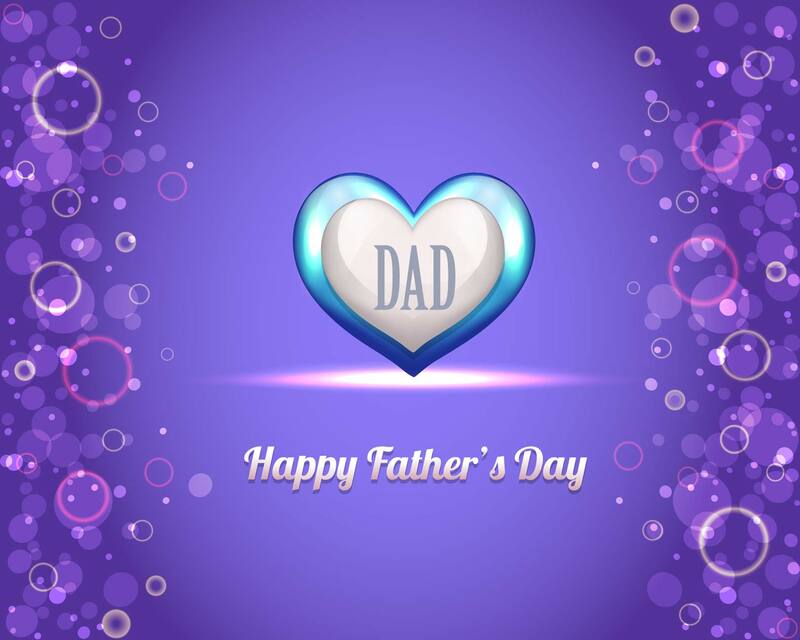 Third Sunday of June is the answer to the question When Is Fathers Day. Happy Fathers day celebration was inspired by the Jarvis’ Mother’s Day celebration in 1909 at Central Methodist Episcopal Church. Mothers day is celebrated on the second Sunday of May month every year. But fathers day was not celebrated on the same day in all countries. Here we are describing the countries name with the day when they are celebrating fathers day. MARCH 19TH :- Croatia, Italy, Portugal, Roman Catholic tradition, Spain. SECOND SUNDAY OF JUNE :- Austria, Belgium. THIRD SUNDAY OF JUNE :- United States, India, Argentina, Aruba, Canada, China, Costa Rica, France, Hong Kong, Hungry, Ireland, Japan, Kenya, Macao, Malaysia, Malta, Mexico, Netherlands, Pakistan, Peru, Philippines, Russia, Singapore, Slovakia, South Africa, SriLanka, Trinidad and Tobago, Turkey, United Kingdom, Venezuela. FIRST SUNDAY OF SEPTEMBER :- Australia, New Zealand. SECOND SUNDAY OF NOVEMBER :- Estonia, Finland, Norway, Sweden. In Nepal honors fathers on the day of Gokarna Aunsi, which occurs in late August or early September. So now we hope you find the answer to the question When Is Fathers Day. This information is based on Google and Wikipedia searches. 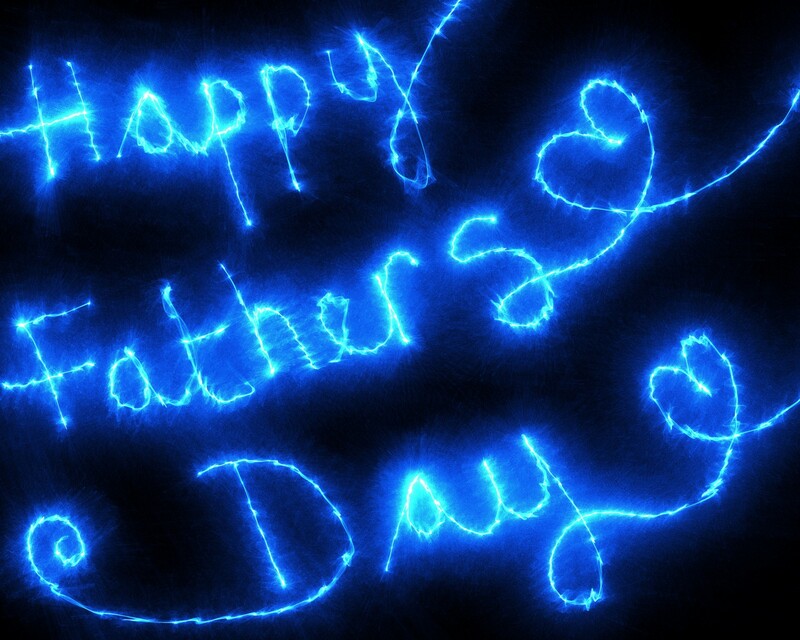 Mostly fathers day is celebrated on the third Sunday of June but there is a difference we find in all countries. This difference depends on the observation of Fathers Day 2019 on these countries, how they observe this day in history, and when is fathers day celebrated by them for the first time. We hope this information is useful to you. Thanks for visiting.